The Secret Life of Word: A Professional Writer's Guide to Microsoft Word Automation, looks at Word from the perspective of technical and other professional writers. It gives you an insider's view of the hidden automation capabilities of Word, many of which you can use without being a programmer. 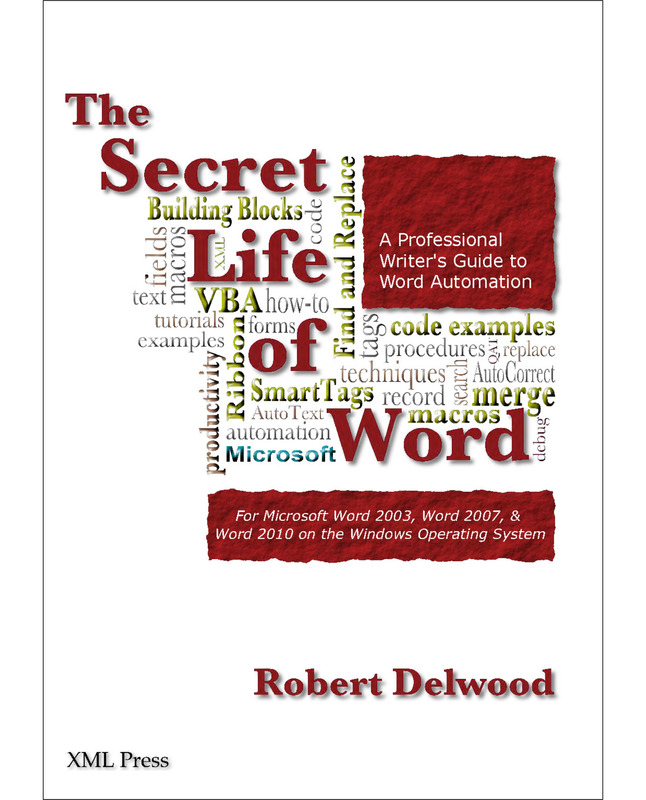 The Secret Life of Word: A Professional Writer’s Guide to Microsoft Word Automation, looks at Word from the perspective of technical and other professional writers. 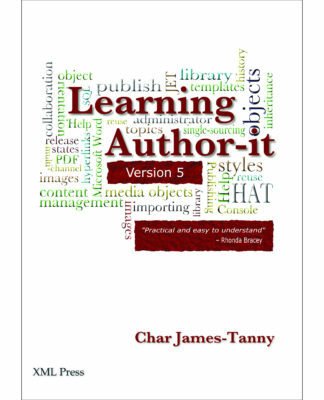 It gives you an insider’s view of the hidden automation capabilities of Word, many of which you can use without being a programmer.